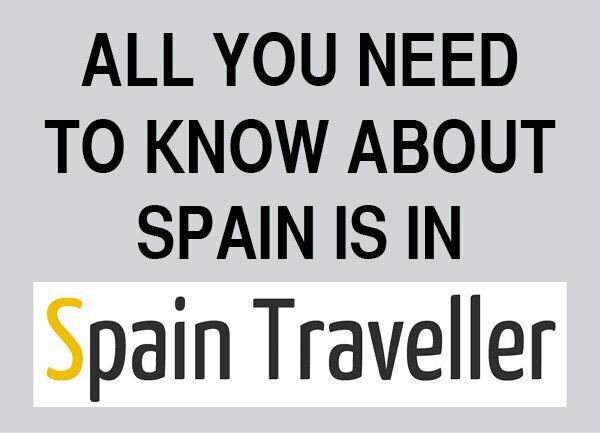 You may think that train travel in Spain with children or a disability may be a challenge. 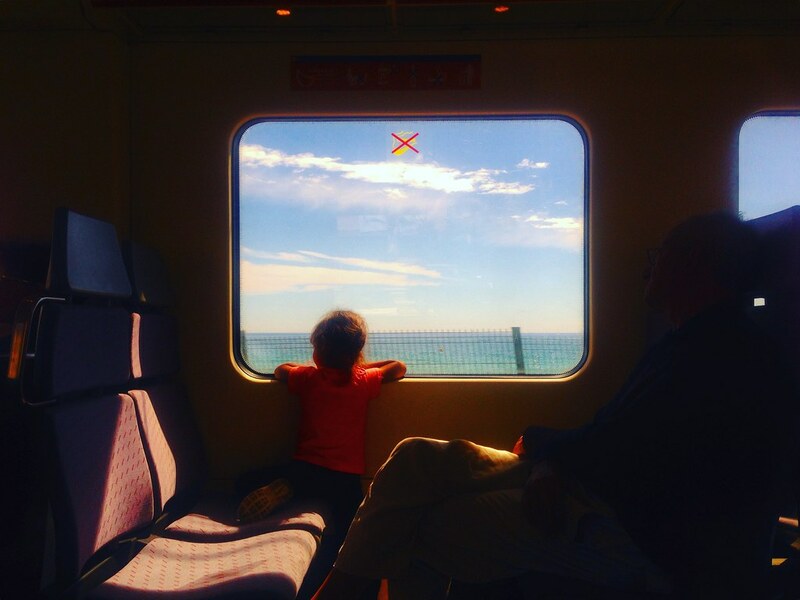 For families with kids, taking the train can be both an exciting and affordable way to travel. And if you have reduced mobility or other disabilities and are planning to travel around Spain by train, Renfe provides free assistance to help you have the most comfortable trip. It may not be the fastest way to get to your destination, but it’s perhaps the most comfortable and least stressful when you are traveling with children or with a disability. 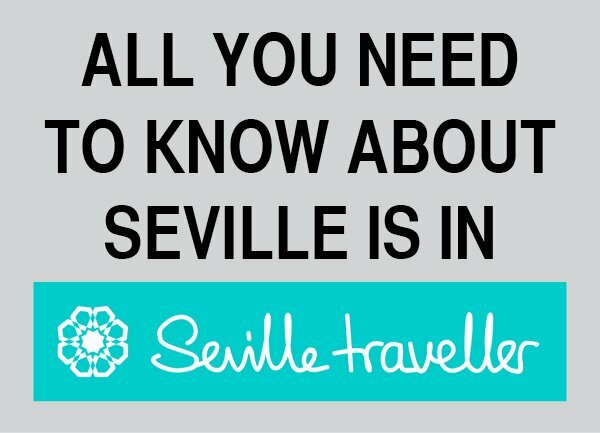 Train travel in Spain is the best option for enjoying a trip with children. Renfe trains provide all the comfort necessary for you to have an excellent time with them, playing, drawing or just talking about the scenery or taking a stroll with them to the cafeteria car, where they can have a snack. Renfe allows you to travel with a child under 4 years sharing your seat. This means that your child can travel for free. However, it is mandatory to issue a train ticket for the child that you will to show along with your own ticket before boarding the train. Make sure that you issue the ticket; otherwise you may not be allowed to board the train. Issuing a 4-year-old child ticket does not imply additional fees. As you are purchasing you own tickets, select the age of each child traveling with you using “+” to add a passenger. Then select the age range “Youth (0-25)” option from the drop-down menu and click on the “Add another passenger” button. Once you have completed the purchase, you should have your child’s ticket along with yours. They on board a place (seat). But they will have 40% discount on the ticket, choosing child rate, every day of the week and at any time. Renfe allows children between the ages of 6 and 13 (inclusive) to travel without the company of an adult. They will be supervised by the on board staff during the whole trip. Renfe offers this service for AVE, Euromed, Altaria and Alvia trains. To request this service, you must buy a ticket of Preferente class just in the train station with at least 48 hours in advance. Renfe’s Atendo service provides free assistance for railway passengers with reduced mobility or other disabilities. As a specialized service, it offers you guidance, information and help with access to and transit at stations, as well as assistance for getting on and off trains. The Atendo service staff is trained to assist and be aware of the specific needs of people with disabilities. The service also provides specific assistance as required during their journey. People traveling in their own wheelchair and taking up an H-type seat (only for disabled individuals). People traveling in a folding wheelchair and taking up a regular seat. People with visually or hearing impaired persons with or without a guide dog. This last group is rather imprecise. I’ve seen in many occasions an Atendo service staff member assisting old people during the boarding, especially with their bulky luggage. During another trip, I saw a mother traveling with an infant and another child in a stroller being assisted by an Atendo service staff member. How can you ask for this service? 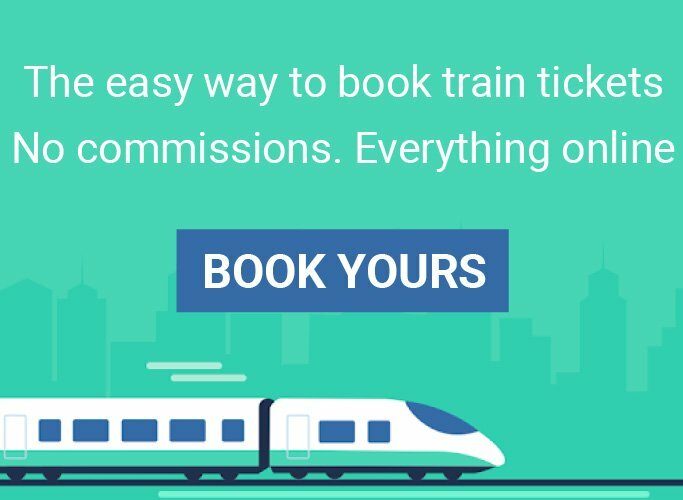 The Atendo service can be requested when purchasing your train tickets. Every station has a 24/7 service. That’s why I recommend you to use the Atendo service search tool to learn more about how the station you plan to go to looks like. 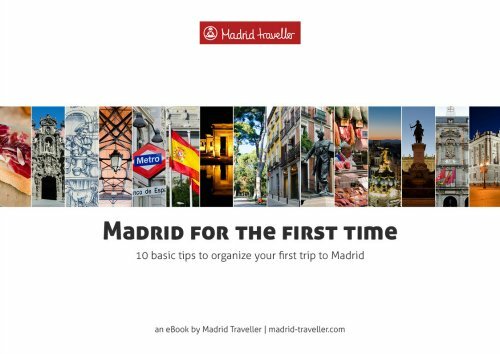 The service can be requested only 30 minutes in advance at Madrid-Puerta de Atocha, Barcelona-Sants, Zaragoza-Delicias, Sevilla-Santa Justa and Valencia-Joaquín Sorolla. Nevertheless, you should request it in advance at the time of the ticket purchase to grant you that a staff member will be there to assist you. 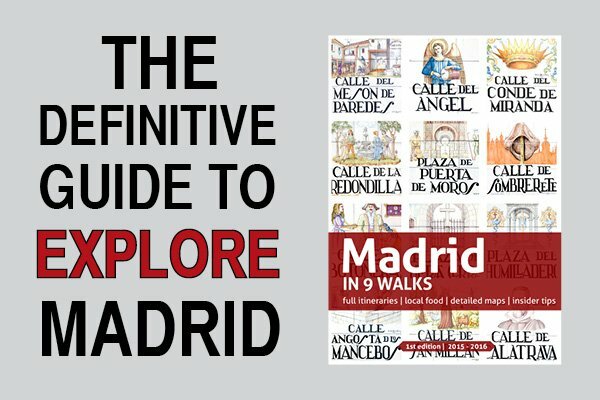 You can also read Renfe’s full Atendo guide, just in case you need additional information.